Our Google Virtual Tours allow you to immerse yourself in the LSBU experience from anywhere in the world. Click to discover campus buildings, accommodation rooms, learning facilities, social hubs, and dedicated labs and studios stocked with specialist equipment. Find out what being at LSBU is really like - take a tour and begin exploring. 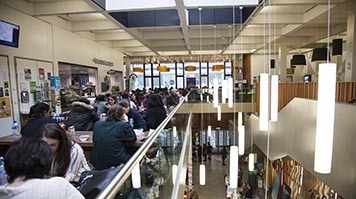 The Student Centre is a central hub for LSBU students. 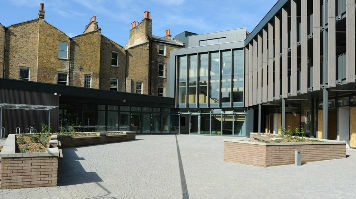 It contains academic and welfare support services, the home of the Students' Union, the popular Grads Café and a bar. 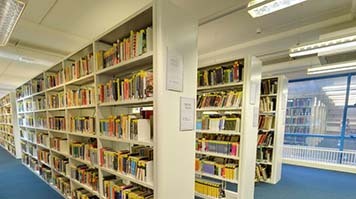 The Learning Resources Centre contains a wide array of facilities for staff and students, from free computer access to specialist engineering facilities. 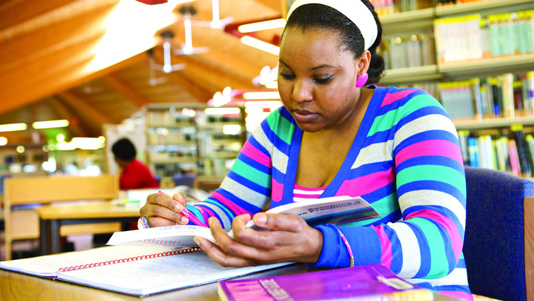 Perry Library at our Southwark campus provides LSBU students with access to a wide range of books, journal articles and other specialist materials they will need to complete their studies. 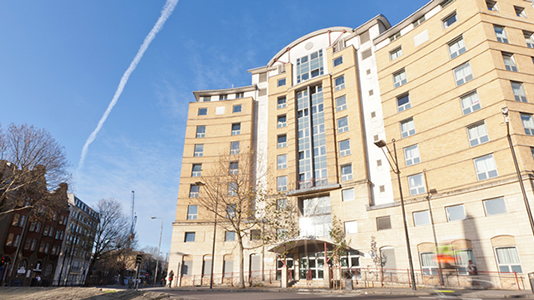 The award-winning Clarence Centre for Enterprise and Innovation is LSBU's hub of entrepreneurial activity and home to a variety of start-ups and local businesses. 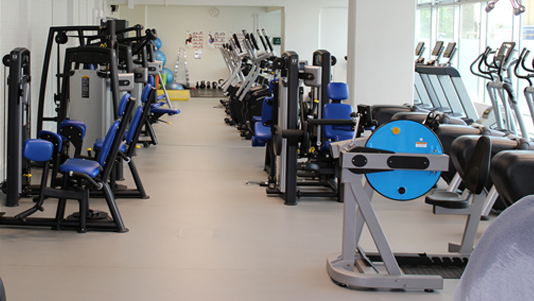 The Academy of Sport has excellent facilities to meet all of your fitness, sports education and development needs. 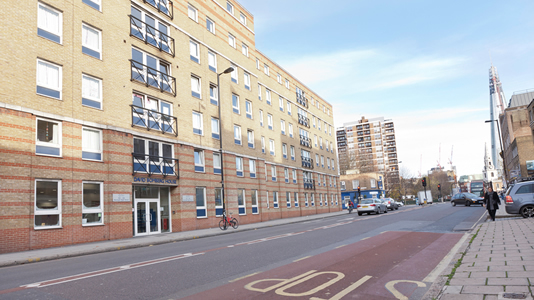 It takes just 10 minutes to walk to the Dante Road complex from our Southwark campus. 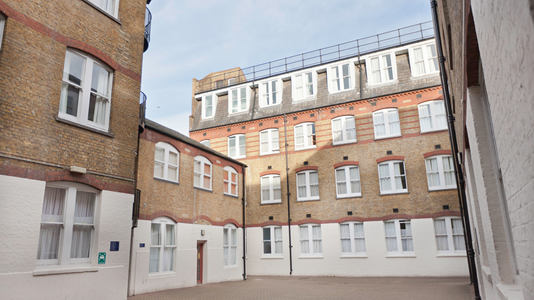 David Bomberg House is a short distance from LSBU's Southwark campus. McLaren House is a leading landmark on St George's Circus. 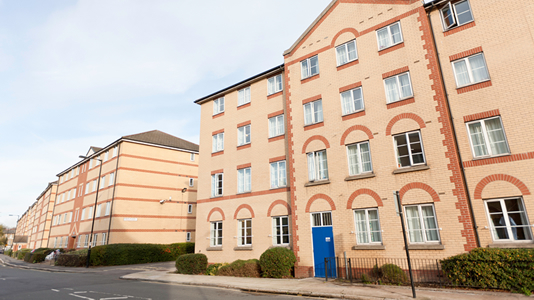 The New Kent Road building is set in a residential area, just a short distance from our Elephant and Castle campus. A wide variety of hot meals are served throughout the day in Campus Kitchen, our stylish canteen on London Road open Monday to Friday. 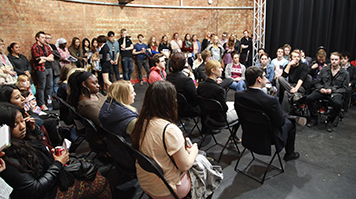 The Event Theatre is conveniently located on the ground floor of the Keyworth Centre. 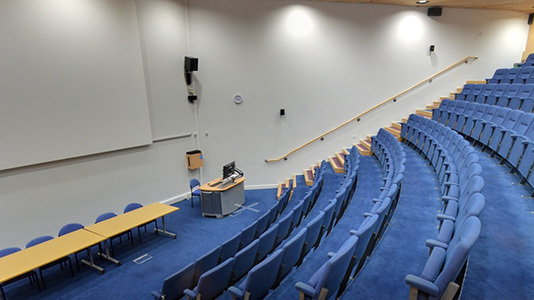 It is regularly used for a variety of talks, seminars and meetings. 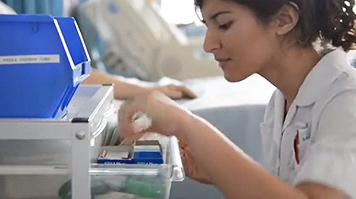 Serving our NHS partners in Essex, the London South Bank University campus in Havering is well equipped to train the county's nursing students. 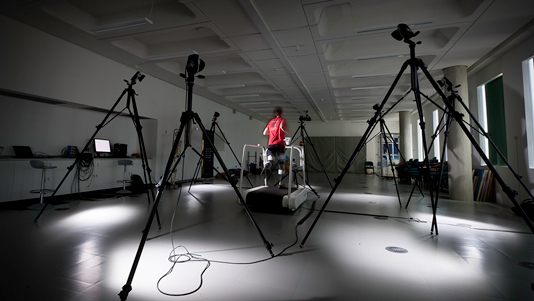 The Sport and Exercise Science Research Centre (SESRC) has access to sophisticated equipment which enhances research activities. The Edric Theatre is a dedicated performance space with a reconfigurable 90-seat auditorium, seven studio theatres, rehearsal spaces and backstage facilities. 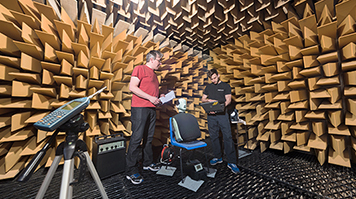 Our first-rate acoustics research and commercial facilities include the only Anechoic Chamber in London of a size complying with British Standards. The Digital Architectural Robotics Lab (DARLab) is a research platform in architectural education that advances experimentation and cross-discipline collaboration among students, industry partners and academic staff to expand the boundaries of architectural practice. 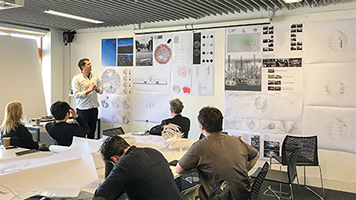 A dedicated studio space with inspirational views across the London landscape, used to develop students' skills and train the next generation of architects. 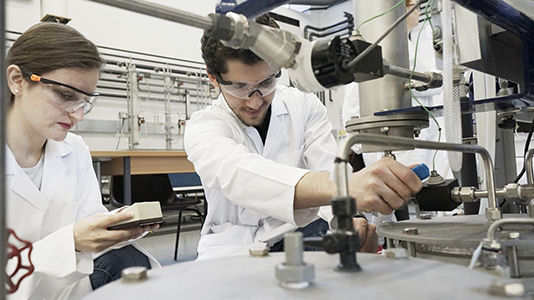 Our facilities for materials research are extensive and include sophisticated equipment for growing engineering coatings and functional thin films for devices such as solar cells. London South Bank University is helping transform the construction industry through its new facility - a Building Information Modelling Centre. 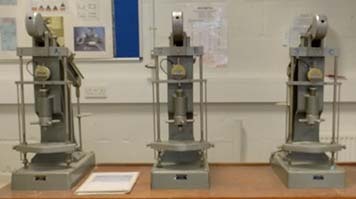 You can study chemical reactions and processes in this lab, which recently had a £1 million upgrade. 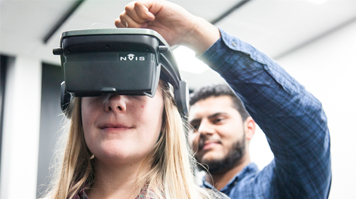 Our virtual engineering laboratory allows engineering students to walk around their designs and view them in 3D, as well as experiment and improve on them in real-time. 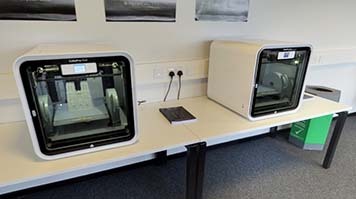 Develop, test, measure and produce your own prototypes. Bring your ideas from the virtual world and computer screen into 3D full-size models. 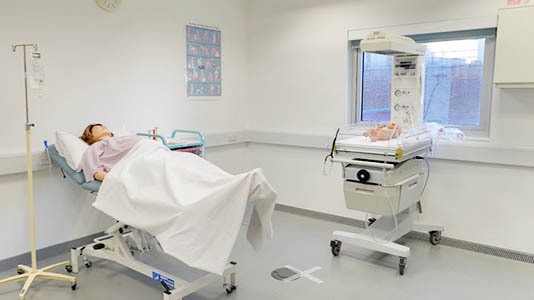 The nursing skills labs are used by all student nurses and midwives throughout their courses. They learn manual handling and basic life support skills as well as skills that are specific to their field of nursing or midwifery. The Traditional Chinese Medicine Clinic is a teaching facility at LSBU and part of the world's first Confucius Institute for Traditional Chinese Medicine (CITCM). The University's on-campus Legal Advice Clinic (LAC) is a free legal advice drop-in service that's open to the public and staffed by law students working under the supervision of practicing solicitors.